On a 500 m² outdoor stand (FN.1021/1) TOBROCO-GIANT is presenting a wide range of new models and various trusted models. In total 13 of its latest models, from articulated loaders to telehandlers and skid steer loaders, along with a wide range of attachments will be displayed at the largest construction machinery trade fair in the world. 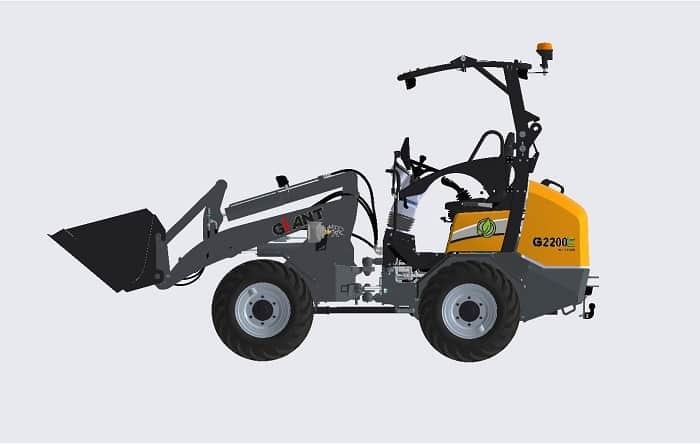 In response to the increasing demand for zero-emission, TOBROCO-GIANT is introducing two complete new electric wheel loaders at Bauma in the 2.2 tonnes class. The G2200E X-TRA with lower front can be seen in action at the demo area and the standard G2200E, with cabin, can be found inside the hospitality area. Both machines are standard equipped with a lithium-ion battery that has a minimum capacity of 12,3 kWh. 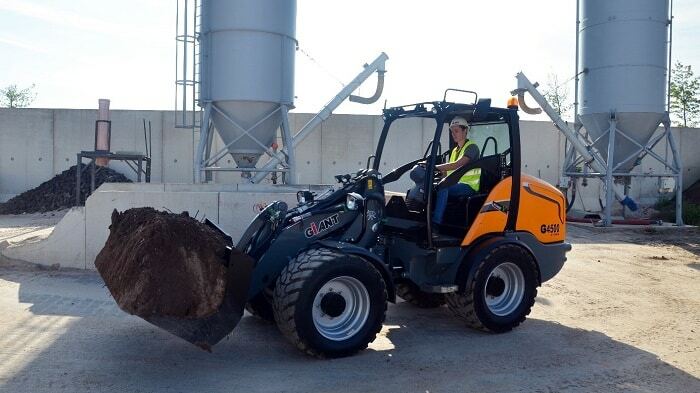 With their compact design the electric wheel loaders are ideal for indoor applications or construction sites in urban areas. Together with the new electric loaders TOBROCO-GIANT is showcasing three new articulated loaders. With the G4500 range last year TOBROCO-GIANT launched the first models that are prepared for the upcoming, EU Stage V, clean engine standards. The G1500 X-TRA, G2200 X-TRA and G3500 X-TRA are the next models in line to replace previous generation models in the range between 1,500 and 3,500 kg. The loaders are ideal for narrow building sites because of their compactness, maneuverability and power as well as the fact that they are a solid investment because of their reliability and high productivity. 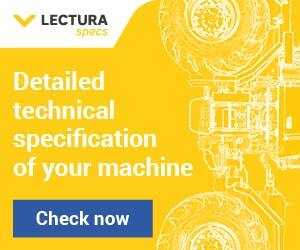 Combined with a range of 100 different attachments ensures the possibility to work with one machine all year long. By choosing the right attachment it is possible to adjust a GIANT to working conditions for ground care, demolition, forestry or winter service. Later this year the successful 4548 TENDO HD will be replaced with the new GT5048. At Bauma TOBROCO-GIANT will show a concept version of the new GT5048 so customer can see this new model for the first time. TOBROCO-GIANT has taken the concept of this jack of all trades to a new level and used the extensive knowledge of the TENDO and newest technologies to develop this modern telehandlers in the 2×2 meter class. Meaning the compact telehandler is only 1.91 meters high and 1.65 meters wide. The GT5048 is powered by a 36kW/50 HP, Kubota, diesel engine with catalytic converter (DOC) and soot filter (DPF) that meet the latest, EU Stage V, clean engine standards. Because of its compactness, four-wheel steering and lifting height of 4.8 meters the GT5048 is perfect to maneuver in tight spaces while lifting materials on construction sites or industrial environments. Alongside the new models TOBROCO-GIANT is exhibiting multiple machines that have proven themselves in many industries. Starting with the, in 2018 renewed, skid steer loaders. Due to its compact sizes, the SK252D can reach locations where other machines won’t fit and because of its low weight it is possible to use the machine inside a building to break and demolish. In the forestry area TOBROCO-GIANT will show a Groundskeeper version of the D254SW TELE. This telescopic loader is developed with the help and feedback from the tree care industry and gardeners. The V452T X-TRA HD is the most popular loader from TOBROCO-GIANT because it can lift almost its own weight and is still light enough to transport from site to site. With the G4500 X-TRA TOBROCO-GIANT will introduce a newly developed cabin for the G4500 range that has a modern climate system and creates a comfortable and silent working environment. Founded in 1996 TOBROCO-GIANT started to build wheel loaders from 2001. Over the years the production grew from 15 machines in the first year to a total of over 20,000 in 2018. 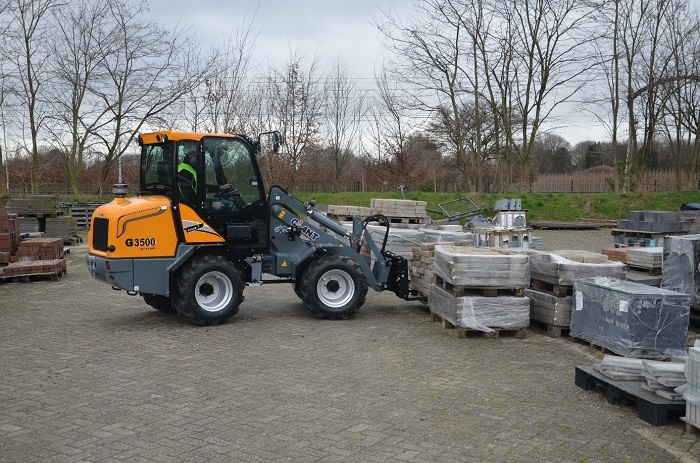 This growth was partly realised because of the high demand for (telescopic) loaders, skid steer loaders and telehandlers, but also with the expansion of the range of machines. Currently, TOBROCO-GIANT offers one of the broadest product portfolios in the business with a total of 36 different models and this number will increase even further over the years. This increase will result in a goal to build over 5,000 machines in 2020. In the beginning the markets that were served were mainly The Netherlands, Belgium and Denmark. Resulting in the fact that TOBROCO-GIANT is market leader in these countries for wheel loaders till 80 hp. Throughout the years customers and dealers saw the benefits of GIANT machines and experienced these on a daily basis. This lead to a steady expansion of the number of dealers worldwide. 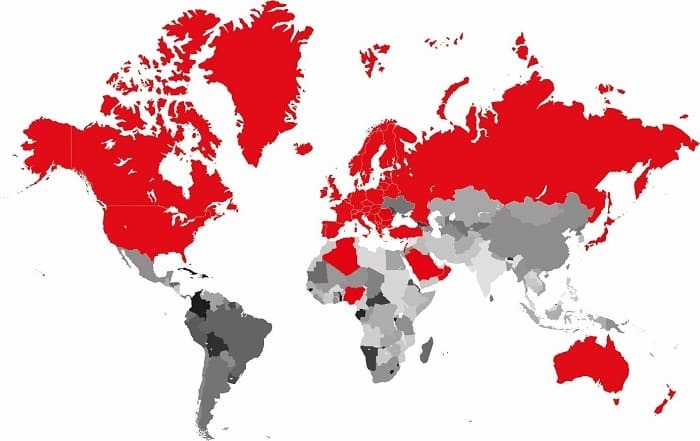 Presently there are 460 dealers in over 40 countries to provide local support and professional service. Germany, America, New Zealand, France and recently Japan are just a few examples of were GIANT’s machines work every day. 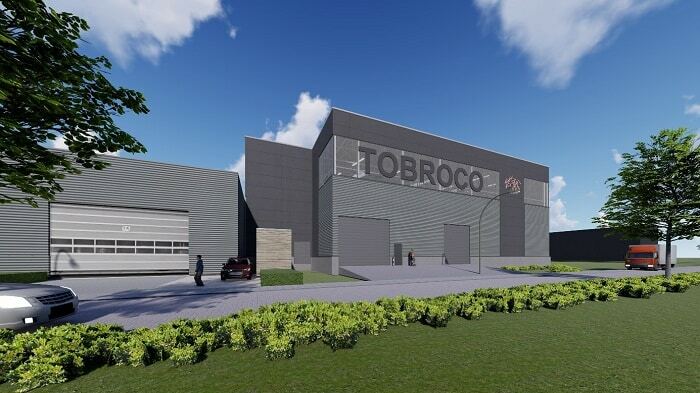 In order to increase production and to maintain the essential quality TOBROCO-GIANT has started to expand the manufacturing facility in Oisterwijk, The Netherlands. In 2018 the first stages have been completed with a total investment of €4million. Production lines for the new G4500 range and telehandlers have been completed as well as various pre-assembly stations for engines, cabins and telescopic arms. For the coming years TOBROCO-GIANT has scheduled to invest €14million in the expansion of the production and a new warehouse. In total, the production facility will be increased with 8,000 m2 and continues to be divided over two-stories to make optimal use of the available space. For the storage of parts, production and service, a high-rise warehouse of 16 meters high will be built. The warehouse will be driven completely automatically. Incoming goods for the warehouse will be received via several new loading docks. Come see us at Bauma and discover the world of GIANT.